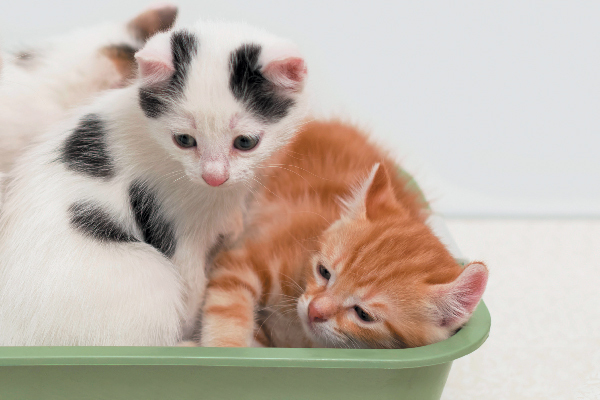 Thanksgiving means a huge break in your cat's routine. 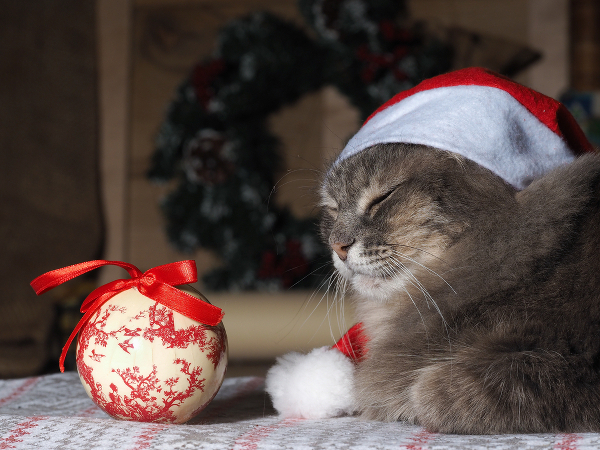 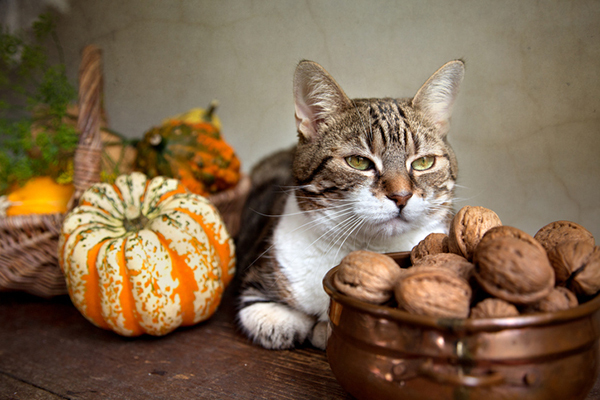 Here are a few simple tips on helping your cat deal with Thanksgiving stress! 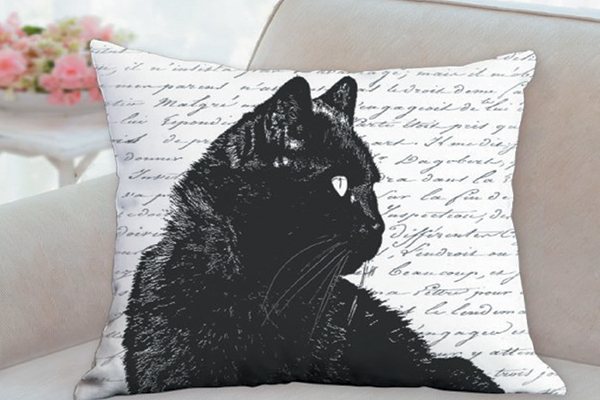 Artwork and décor featuring black cats will look stunning in your home this fall — and year-round. 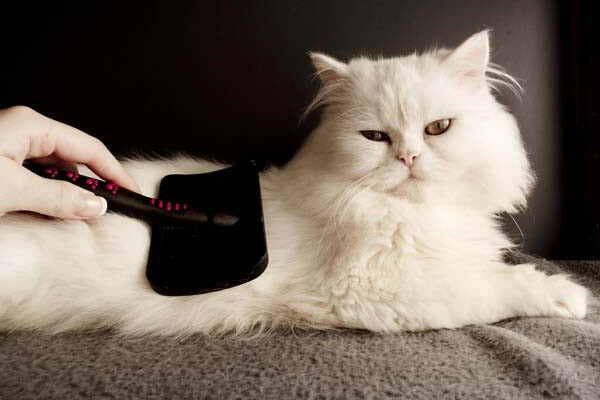 Check out some of our chicest picks! 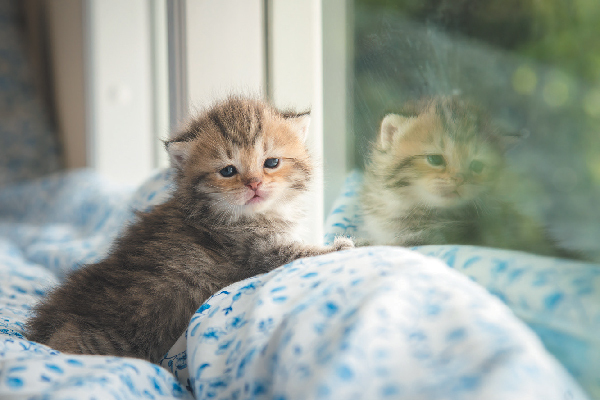 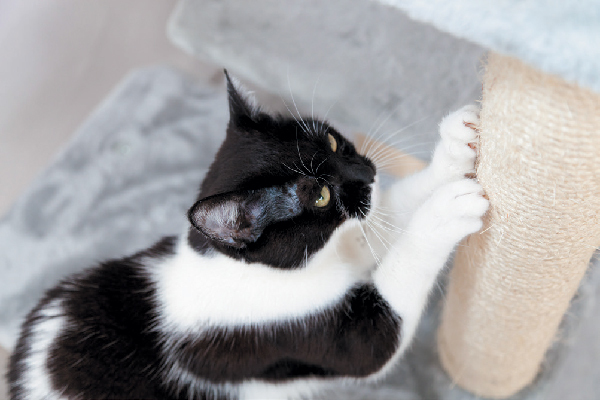 Cats need to scratch, but here's how you can guide them toward scratchers and posts rather than your furniture and rugs. 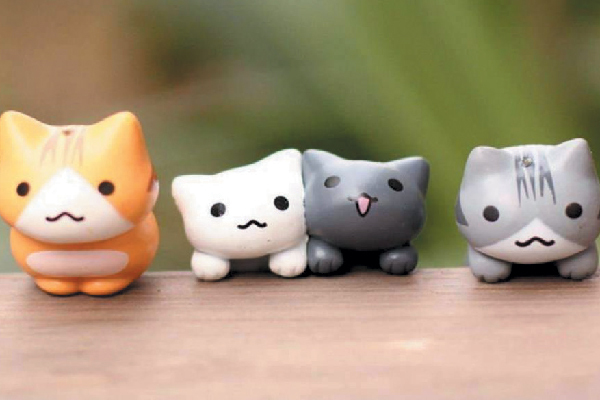 Add some feline flair to your home decor with these adorable mini cats from Pawsome Couture. 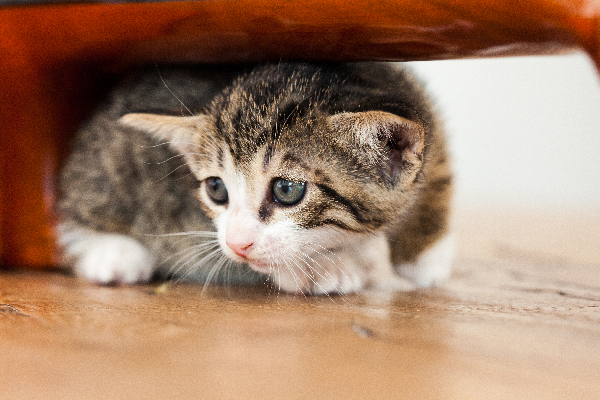 From pee to poop to throw up, keeping floors in shape when you have cats can present a bit of a challenge. 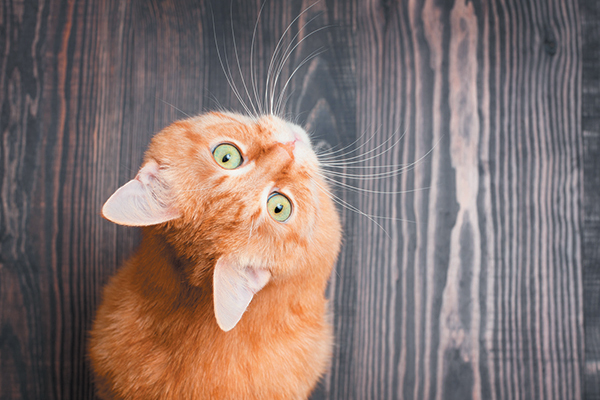 Here’s how to choose the best flooring for cats!